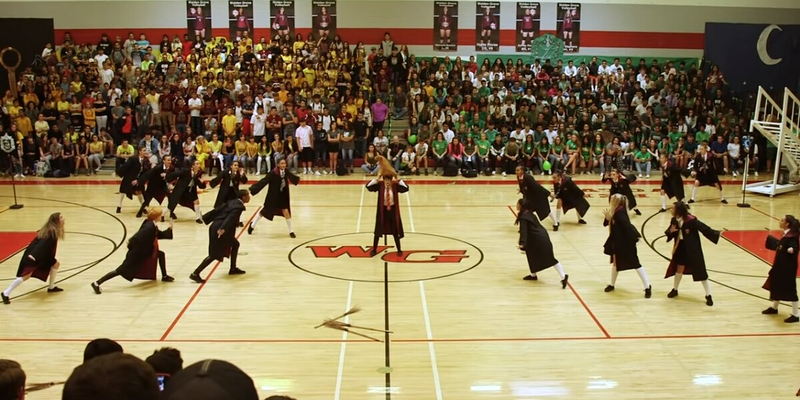 SAHUARITA, ARIZONA (WFIE) - A dance team at Waldon Grove High School in Sahuarita, Arizona cast a truly magical spell with their recent Harry Potter homecoming dance performance. Classmates went on a journey through J.K. Rowling’s Wizarding World starting with Harry Potter’s first acceptance letter and ending at the Battle of Hogwarts. 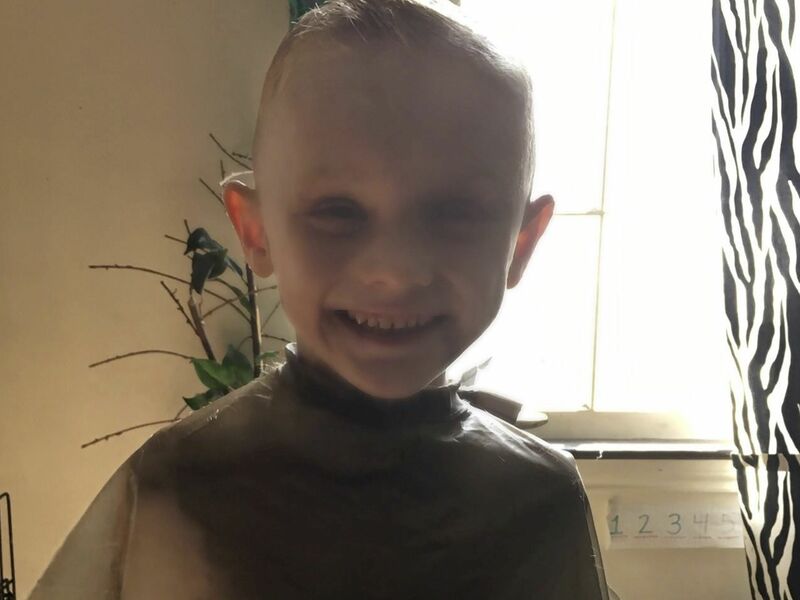 Students were divided into house sections and cheered while the team danced to a mash-up that included a number of hit songs and sound bites from the movie. The performance was posted to YouTube where it has racked up more than 4-million on YouTube in less than a month.